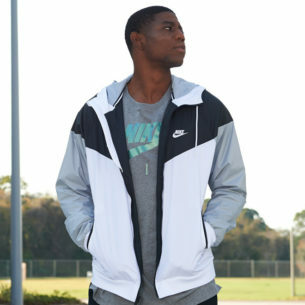 It’s time to start gearing up for track & field season. 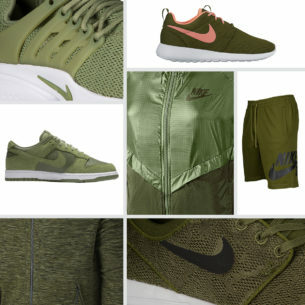 There are a lot of shoe options out there for each event, so to help narrow the list and make the best choice for your competition style, we’ve broken down our favorite options along with the top features to look for in each event in our Track & Field Gear Guide. 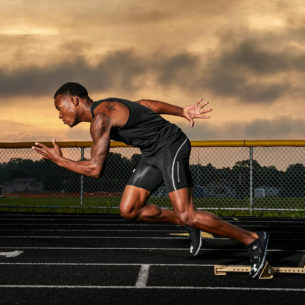 Sprinters, you need to focus on two things when choosing a spike: ultra-light weight and aggressive traction. 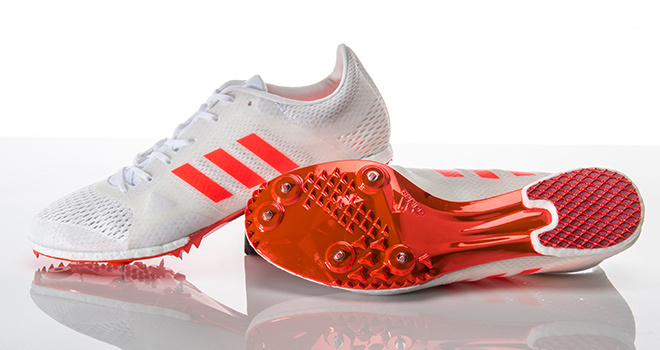 Sprint spikes should have snug, barely there fit and feel. With an upper design inspired by seat belt webbing, the Nike Zoom Superfly Elite increases tension as you accelerate, snapping your foot through each stride. Eight permanent pins in the forefoot grip the track and a new, generative plate design combines areas of stiffness and flex, helping you race faster and more efficiently. 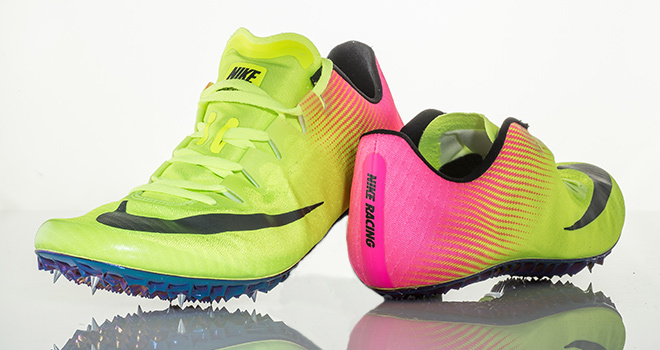 Mid-distance runners, you need a little something extra: light, responsive cushioning. The adidas adiZero MD gets the job done with ultra-light, ultra-responsive BOOST midsole capsules that store the energy you create at heelstrike and return it at toe-off, propelling you forward with every step. 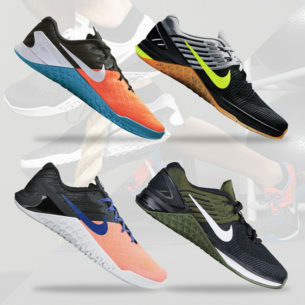 An asymmetrical outsole plate keeps you stable and balanced as you race around curves, and five spikes in the forefoot aggressively grip the track. Distance runners, you still need a lightweight fit, but you’ll also benefit from secure lockdown and more durable cushioning. 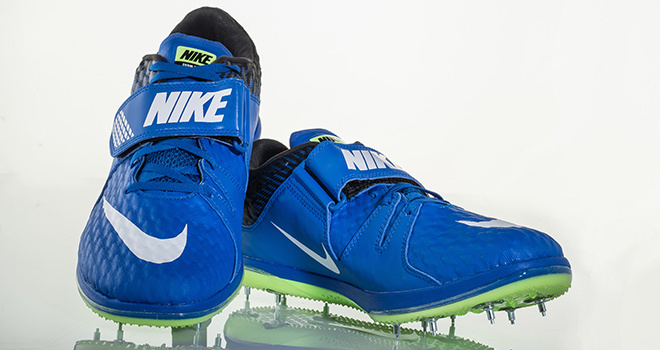 The Nike Zoom Matumbo 3 is a perfect example of a top-performing distance spike. Its breathable mesh upper sits on top of soft Cushlon foam. This lightweight midsole absorbs the repeated impacts of running, keeping your feet fresh and fast throughout 3K-10K events. 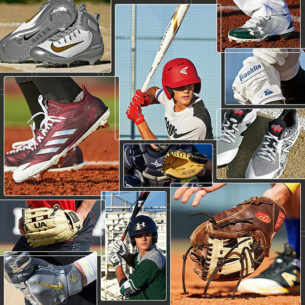 The shoe’s horseshoe-shaped plate and four permanent pins cut down on weight without sacrificing grip. Power is priority number one for throwers. And that starts with a strong, stable shoe. 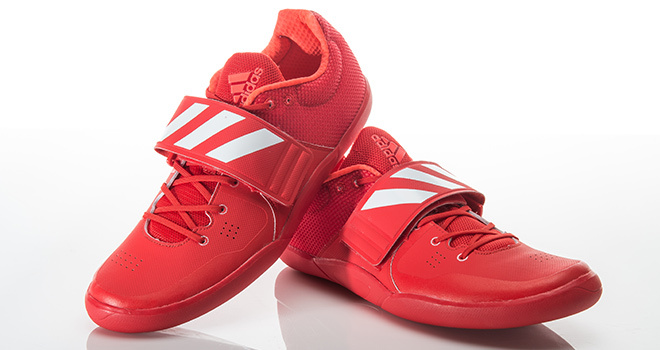 The adidas adiZero Discus/Hammer is just that. 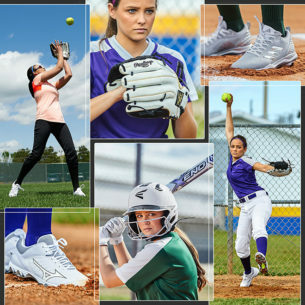 A large, adjustable midfoot strap locks your foot in place throughout your throwing motion, and the solid, carbon rubber outsole resists slipping during the spin and glide techniques. The result? A strong, accurate throw every time. 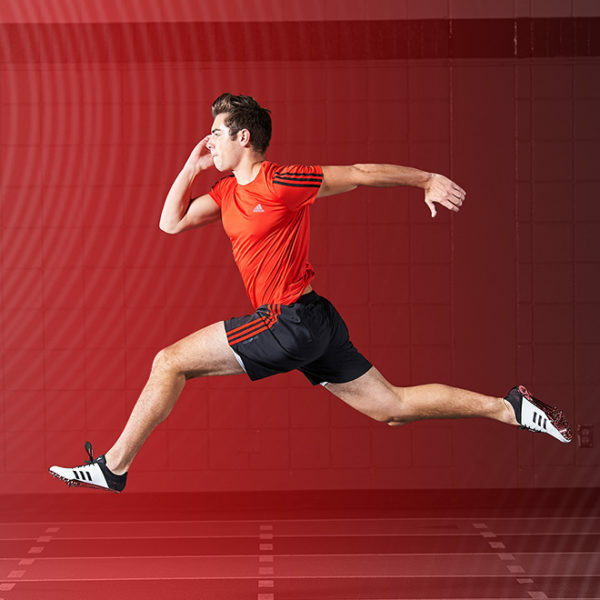 Jumping shoes need to combine the lightweight speed of racing spikes and the stable support of throwing shoes. 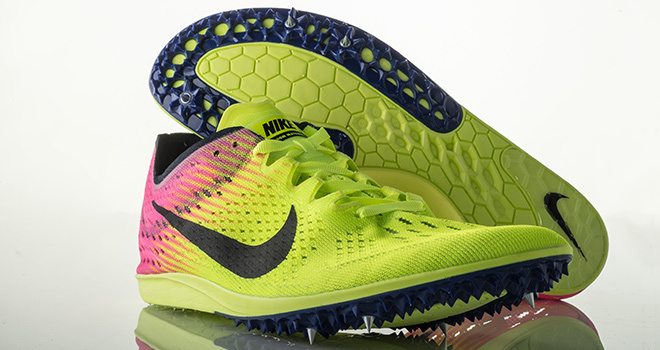 The stiff Pebax plate on the Nike HJ Elite features 11 spikes throughout the rear and forefoot. This means aggressive traction and speed on your approach and an explosive takeoff. 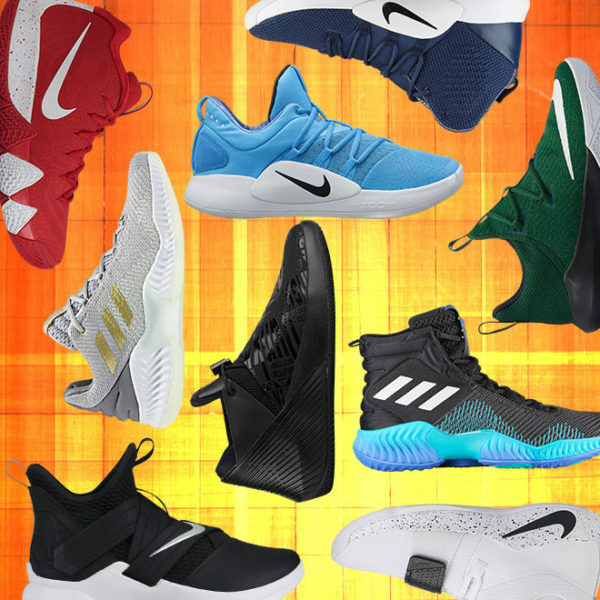 To eliminate wiggle room, a midfoot strap locks your foot securely in place, providing the security and confidence you need to attack your jump.